5 Big Mistakes That Can Wreck An Accident Case | Avoid These Mistakes! Motor vehicle accidents should be reported to the police and other types of accidents, such as a slip-and-fall accident at a supermarket, should be reported to a manager or the owner of the premises. Immediately reporting an accident, even if you are unsure about being injured, avoids being accused of fabricating the incident. The law in South Carolina requires that you call the police to immediately report any motor vehicle accident in which someone has been injured or killed. 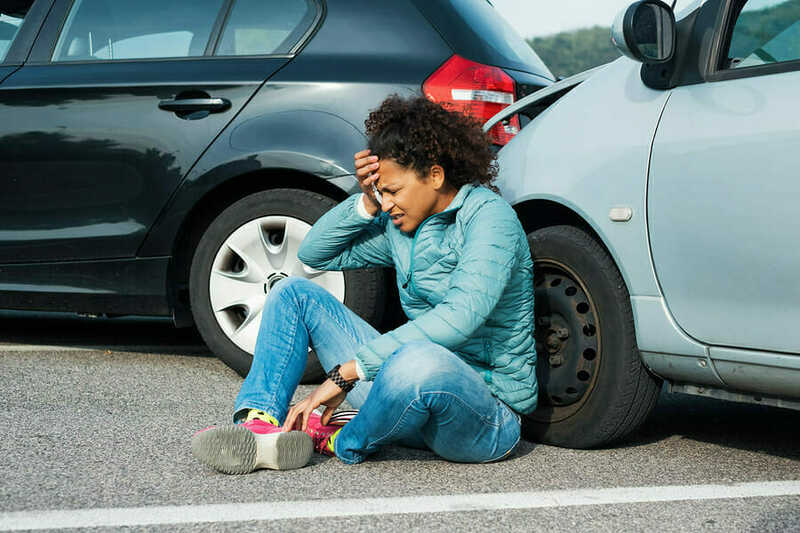 A police report of the accident provides the names, contact and insurance information, and other details about the accident and the participants that will be useful later on in pursuing a claim for damages against the party responsible for causing the accident. If the cause of your injury is an accident other than a vehicle collision, reporting the incident to a manager, owner or employee at the location is important to document that it actually occurred. Using your smartphone to take photos of an accident scene can help you recall what happened and provide evidence to support your version of the incident. When you take pictures at a motor vehicle accident, include the position of the vehicles and any visible damage to them. Accidents, whether it’s two vehicles colliding or someone slipping and falling on debris left on a floor, happen quickly and can leave you dazed and confused. Sorting out the details of how a serious motor vehicle accident occurred may take teams of trained investigators conducting interviews of witnesses and examining the location of the accident before being able to determine the cause of the collision. An investigation could reveal evidence proving the cause of an accident to be completely different from what you might have believed it to be. A feeling of discomfort in your back might not appear to be a sign of a serious injury, but it could develop into severe pain, tingling or numbness in the limbs if a disc in your spinal column herniated or bulged because of an accident. People frequently do not realize the emotional and psychological trauma that could develop from a serious accident. Anxiety, nightmares, and flashbacks of the accident could be normal reactions to being exposed to the trauma of an accident, but they could also be symptoms of post-traumatic stress disorder if they continue months after the event. Until you have been evaluated by medical professionals and speak with a personal injury attorney, the best thing to do is avoid making statements or having conversations with anyone about how you feel or how the accident occurred. The third of the 5 big mistakes that can wreck an accident case, is putting off seeking medical attention after an accident plays into the hands of the claims adjuster for the party whose negligent conduct caused you to be injured. 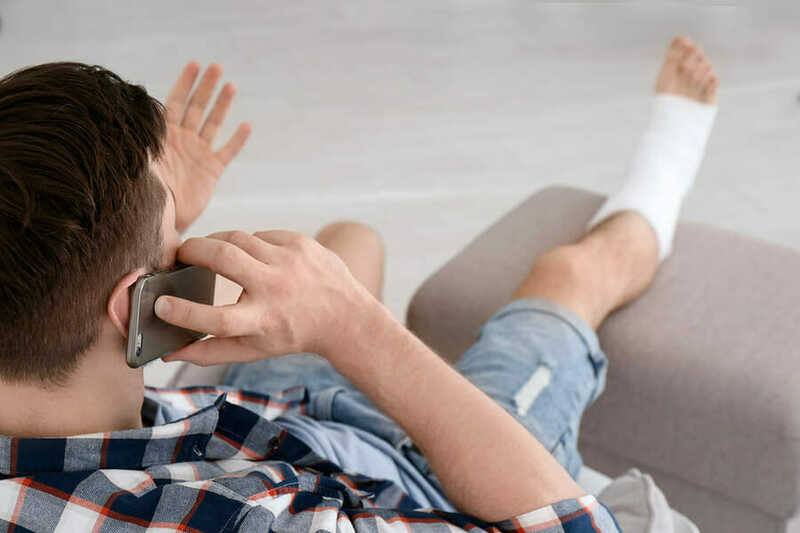 People, including claims adjusters and jurors, might assume that your injuries could not have been that serious for you to have delayed seeking medical care. The best thing to do after an accident is to let the police or emergency medical personnel know about any pain or discomfort you might be feeling. Do not refuse treatment at the scene or an offer of being transported by ambulance to a hospital emergency department for evaluation. If medical assistance is not available at the scene, make arrangements for a medical examination by your doctor. The picture you post on Facebook that appears to show you hiking a mountain trail while on vacation could wreck your claim of being unable to engage in strenuous activities because of the injuries you suffered in an accident. The photo might have been taken only a few steps away from the resort at which you were staying, but the defense will use it as evidence to dispute the severity of your injuries. 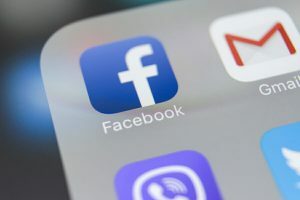 You could be required to provide access to your Facebook, Twitter, Instagram and your other social media accounts to the defense during the discovery phase of a personal injury lawsuit for damages against the other party. The best thing to do in order to avoid having your social media accounts used against you is to avoid posting anything about the accident or your physical condition until your claim has been resolved. Insurance company investigators and claims adjusters who contact you after an accident might say they want to help you get a fair settlement for the injuries you suffered, but they are not on your side. Investigators working for the company insuring the party who is responsible for your injuries are only interested in finding evidence helpful to their insured. Claims adjusters want to minimize the amount of money the insurance company for whom they work pays you regardless of how seriously you have been injured. Representation by a skilled personal injury attorney takes the burden of dealing with insurance companies and their representatives off your shoulders so you can focus on recovering from your injuries while your attorney works to secure the compensation you deserve. Your personal injury attorney knows how to gather and present the evidence needed to prove your claim for damages while providing you with a trusted resource for legal advice and guidance. Avoiding the 5 big mistakes that can wreck your accident case is only the beginning of achieving a favorable settlement. Learn more about how we can help by scheduling a consultation with one of our attorneys. With offices in Aiken, Camden, Columbia, Lexington, Newberry, Orangeburg, and Sumter, we are here when you need us.